Rebekah relocated to the Pacific Northwest from southern Ohio in 2013. She received her undergraduate degree in Environmental Geology from Ohio University and her master’s degree in Environmental Studies from The Evergreen State College. During her time in graduate school, she focused on stream habitat monitoring and coordinated laboratory trainings for students. 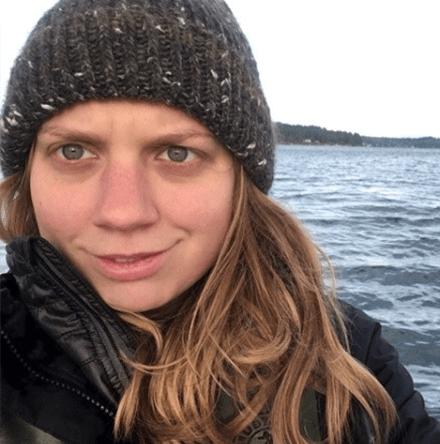 Rebekah gained hands-on experience while working as an AmeriCorps volunteer for two terms with a watershed restoration non-profit in southeast Ohio and at the Shadow Lake Nature Preserve in King County. As an AmeriCorps, Rebekah fostered community relationships through her work on outdoor education programs, restoration and monitoring projects.